Russell St. Bernard is an anointed, gifted, and passionate preacher of the Gospel. He has been equipped with a challenging and insightful Word for people, both young and old. Rev. Russell’s focus is to help God’s people realize and obtain their God-given purpose and call. Rev. Russell was born in Brooklyn, New York, and was raised on the rough streets of Brooklyn’s Bedford Stuyvesant (Bed-Stuy) borough. After graduation from high school, Rev. Russell wanted a change. He found that changed at Morgan State University in Baltimore, Maryland. From Morgan, he received a Bachelor’s of Science in Business Administration. Before accepting Christ and his call to ministry, Rev. Russell was a well-known party promoter on Morgan’s campus, as well as in the greater Baltimore area. However, after receiving Christ and acknowledging the call on his life, he chose to promote Christ to everyone in which he came in contact. After accepting his call, he received his Masters of Divinity from Howard University School of Divinity, where he graduated with honors. Rev. Russell began serving as the Minister to Teens at Empowerment Temple A.M.E Church in Baltimore, Maryland, under the awesome pastoral leadership of Rev. Dr. Jamal-Harrison Bryant. Russell took the lead in a bi-weekly youth services, called “Teen Temple”, where more than one hundred young people used their gifts and talents to worship God. Many of those teens participated in youth dance and drama teams, were DJs, and did so much more during “Teen Temple” worship. Under Rev. Russell’s leadership at Empowerment Temple, youth were sent to Jamaica on Missions trip and participated in weekend conferences featuring special guests and artists. He also held youth services inside youth detention centers and ministered to those who were locked up, but not locked out, of the Kingdom. After leaving Empowerment Temple A.M.E. Church, Rev. Russell became the Pastor of Student and Young Professional Ministries at The Fountain Ministries in South Florida, under the pastoral leadership of Pastor Wayne Lomax. At the Fountain, he equipped young people for all areas of service in order for them to change their lives and the lives of those in their communities. Under Rev. Russell’s leadership the HYDRO (Youth) Ministry started “The Saturday Night Remix”, a youth service where young people worshipped God in a way that made sense to them. During the first year of “The Remix”, over 80 young people joined the ministry and came to know Christ. While at The Fountain, Rev. 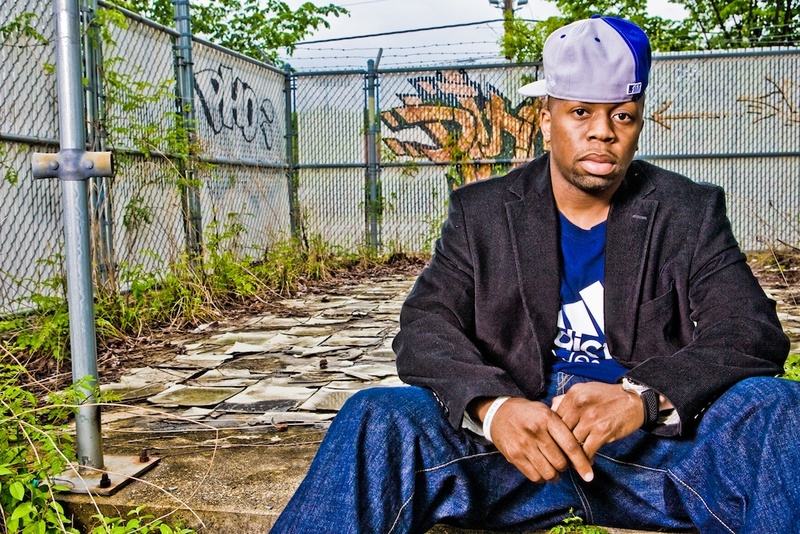 Russell was also blessed to be published under The American Bible Society’s student magazine “Elementz of Life”, as well as by The Urban Youth Workers Institute’s National Youth Ministry Training “Reload”. Currently, Rev. Russell is the Minister to Youth at Reid Temple AME Church in Maryland. Rev. Russell has also authored two books, After The Music Stops: Effective Youth Ministry Beyond The BIG Event & Fresh: A 31-Day Student Devotional. Rev. Russell is the very proud husband of Mrs. Erica St. Bernard, with whom he resides in Maryland.